What is this? A new Pokemon game for Nintendo Switch? You better believe it, because we got our first bit of info from the good folks at Nintendo! On May 30, 2018, Nintendo had a big press conference where they unveiled not one, but two new games for the Switch. They’re called Pokémon: Let’s Go, Pikachu! and Pokémon: Let’s Go Eevee! And the best thing is they’re coming out this year! In a nutshell, these are two new upcoming games in the Pokémon series, taking us back to the old Kanto region from the original generation of Pokémon. From what I have found, these are taking a big inspiration from Pokémon Yellow, a game which came out 19 years ago (don’t I feel old!) These are also spinoff games, and not actually a “core” game, per se. They were also designed with the intention of introducing newcomers to the series, so veterans of the core series may not be interested. Still, it’s Pokémon! Pikachu or Eevee: Take your pick! As you can no doubt tell from the 2 games’ titles, you can play either respective version with Pikachu or Eevee as your starter Pokémon. Just like Ash or Gary, you will have a trusty buddy to accompany you across the land, searching far and wide for all of your favorites! They don’t enter any Poké Balls, and appear in the game world alongside your character. In the games, trainers throw Poké Balls at wild Pokémon in the hopes of adding them to their ever growing collection. On a Game Boy, we pressed some buttons to make our character throw the ball. This time, we get to throw the ball! 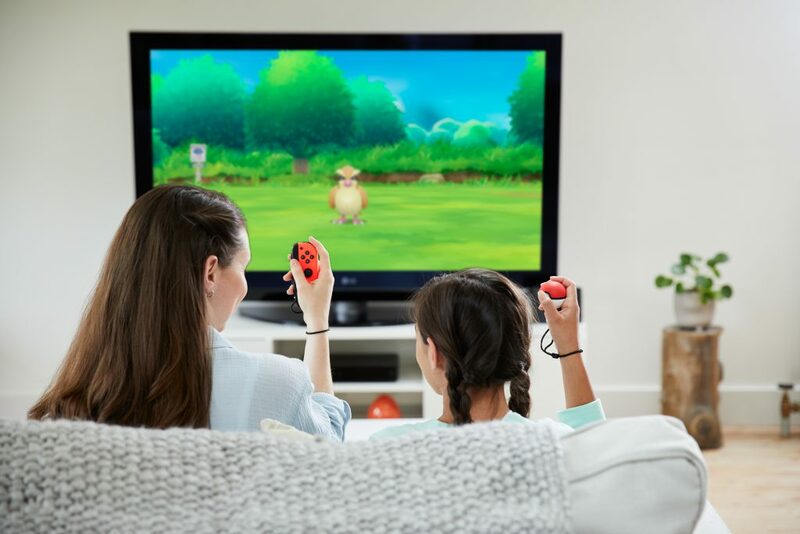 Using only one Joy-Con controller, players can relive their childhood moments by catching Pokémon just like they do in the games and TV series. 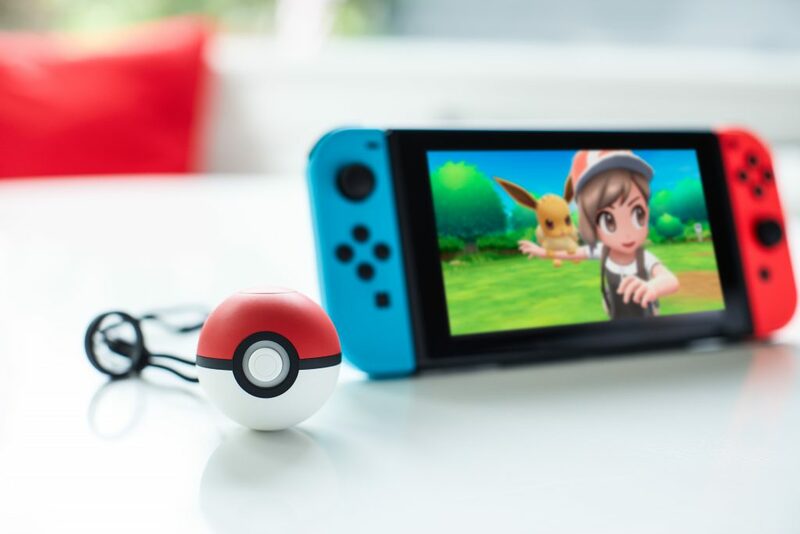 To catch Pokémon, you simply swing the controller towards the screen. Hopefully we won’t end up with too many accidents involving TVs! The catching mechanic is very similar to that of Pokémon GO. Beyond that, it doesn’t look like there’s much else to say at this point, as we have only just got news about this game. Share the Experience with a Friend! The game features drop-in co-op play! If you have a friend over, and you need some help playing the game, your friend can grab the second Joy-Con and drop in to play too! Multiplayer gameplay involves no split-screen; players move around the screen, with player one taking the lead with their starter Pokémon following along too. You can team up against other trainers, and do battle against Team Rocket in certain cases. Needless to say, fans are going to have a lot of fun with their buddies! 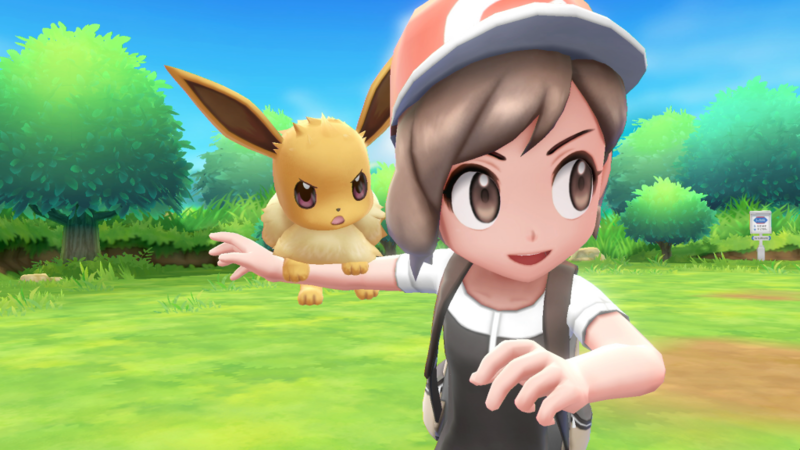 The Pokemon series has been known for allowing their games to connect across platforms, and it looks like they’ve gone this route once more. If you play Pokémon GO, you can transfer your hard-earned Pokémon into the Switch game. One thing that was of interest is a Sending/Recieving Present feature that was demonstrated in a recent gameplay trailer. It looks like we may have the option of getting rewards in Pokémon GO as well! Just as the Pokémon GO Plus was used to play the hit mobile game, Pokémon: Let’s Go plans on introducing a new optional peripherial device to use with the game. Aptly named the Poké Ball Plus, this little controller has motion controls, vibrates, lights up and plays sound effects not unlike the Plus. In fact, it can even be used as a replacement for the Pokémon GO Plus while playing said game. 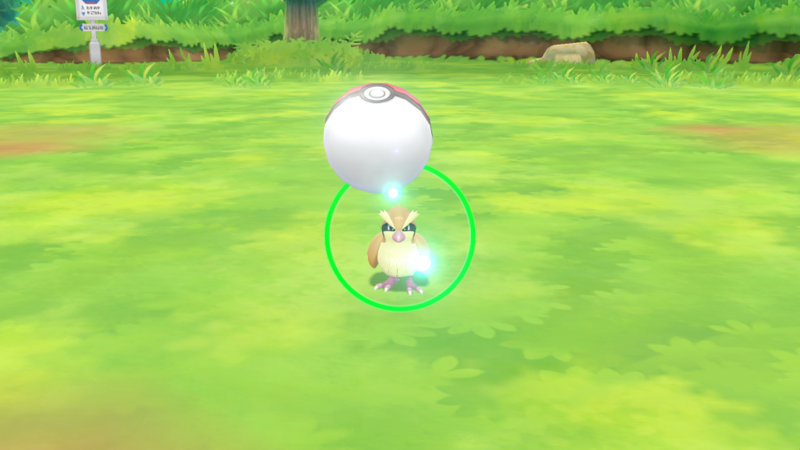 You can take one of your Pokémon with you outside the game, where you will feel it moving around in the ball. From what I’ve heard, there may be some rewards for players who take their pokemon for a walk. There have been many popular accessories that do the same kind of thing, but with older games. All in all, this looks to be a very promising game. It feels like Pokémon GO, only with the features of a handheld game. Now, this may not be the core game that players have been expecting at first, but it’s great to be able to jump back in to the old generation, right? 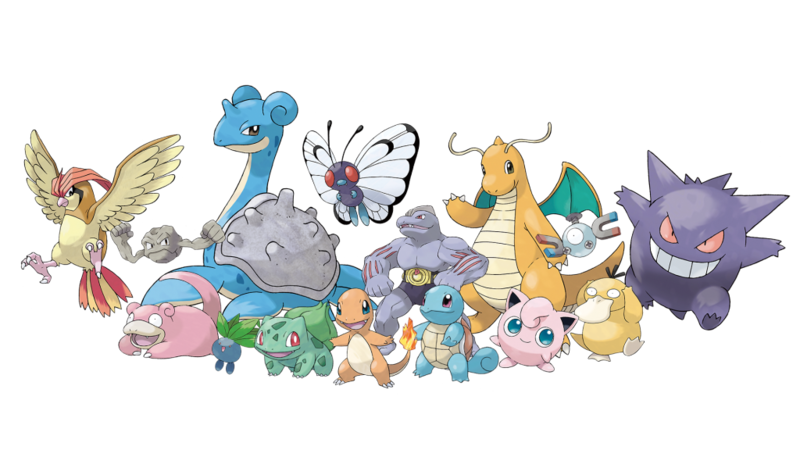 If this gets more newcomers to jump on the already massive bandwagon that is Pokémon, I’m all in favor of this game. What are your thoughts? Are you interested in Pokémon Let’s Go? Feel free to leave a comment down below!